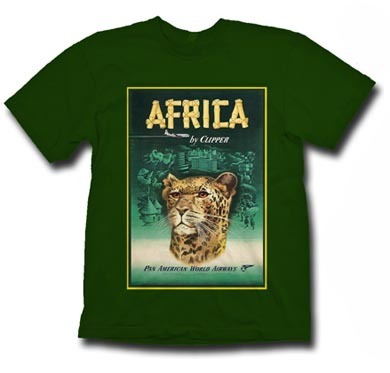 Our newest Polo shirt! 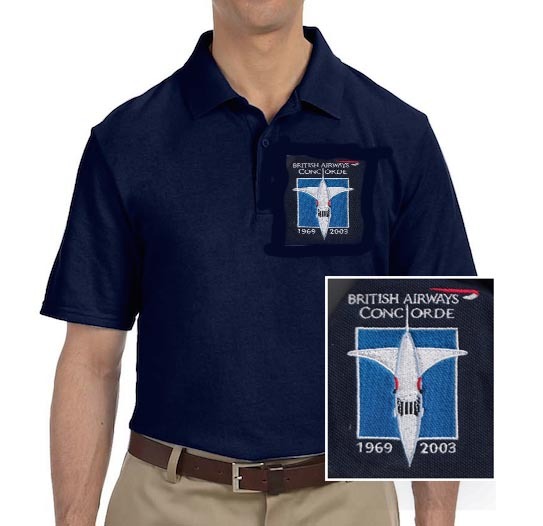 We have had so many customers buying our British Airways Concorde t-shirt, we decided to to a Polo shirt as well! And here it is. One a Navy Blue Pique heavyweight Gildan Polo. Need we say more! 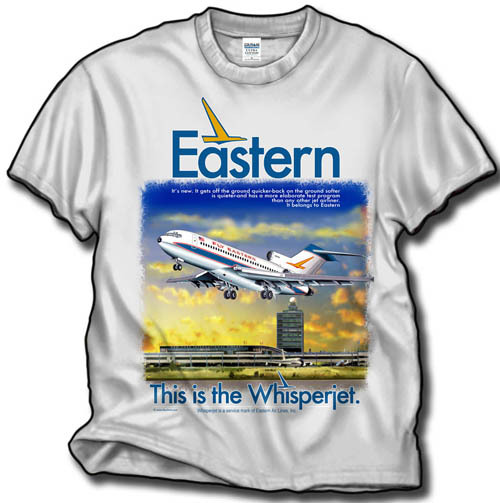 Also, we have a revised version selling at the Airport Shops in Manchester UK as well!